Clare Wallace joined teen writing sensation, Beth Reekles, for the next in our new video series with Darley Anderson authors. Clare and Beth discussed wonderful writing plans, most treasured possessions and goals for the future. As you may know, Beth was snapped up by Random House in a three-book deal aged seventeen and has published three novels: THE KISSING BOOTH, ROLLING DICE and OUT OF TUNE. 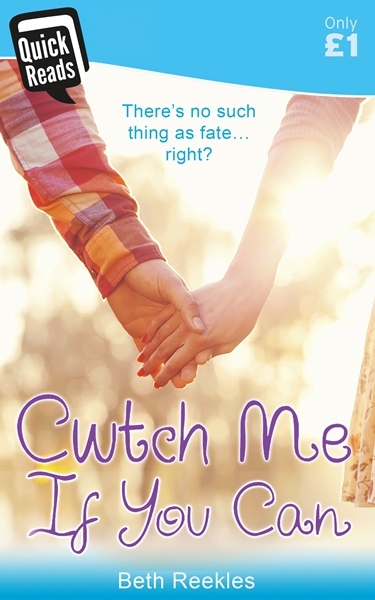 Beth’s newest novella, CWTCH ME IF YOU CAN, will be published on 16th March as part of the Quickreads scheme with Accent Press. Amongst other topics, it seemed particularly relevant to get Beth’s opinion on social media and the internet including the pressing concerns for teenagers online; particularly as she was signed up by a publisher from an online sharing platform and not traditionally through an agent. 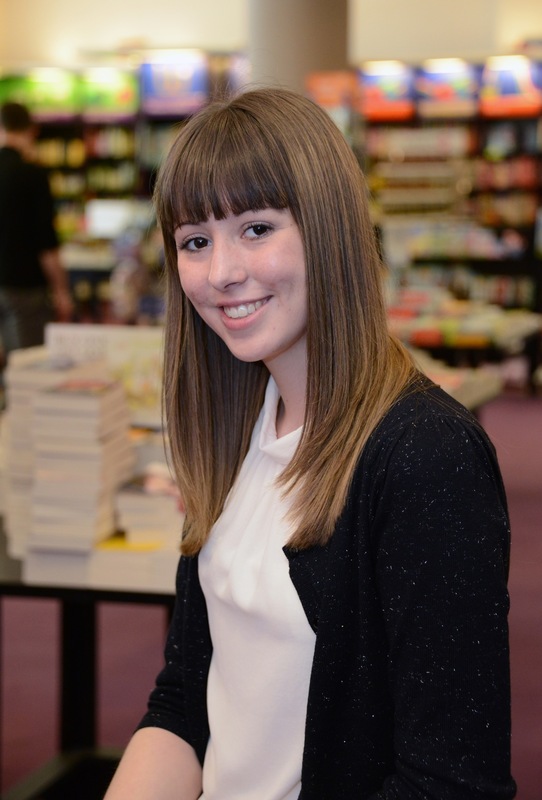 Beth has talked a lot about her journey to publication and beyond and you can see her speak at the TedxTeen event here. This entry was posted in Darley Anderson Authors, Interviews and tagged authors, Beth Reekles, teen, the kissing booth. Bookmark the permalink. I taught Beth A-Level Spanish. So proud of her!